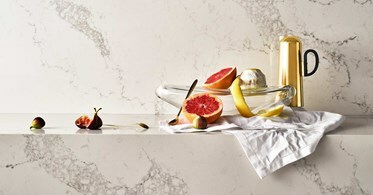 Statuario Maximus Caesarstone Quartz countertop material is marble inspired. 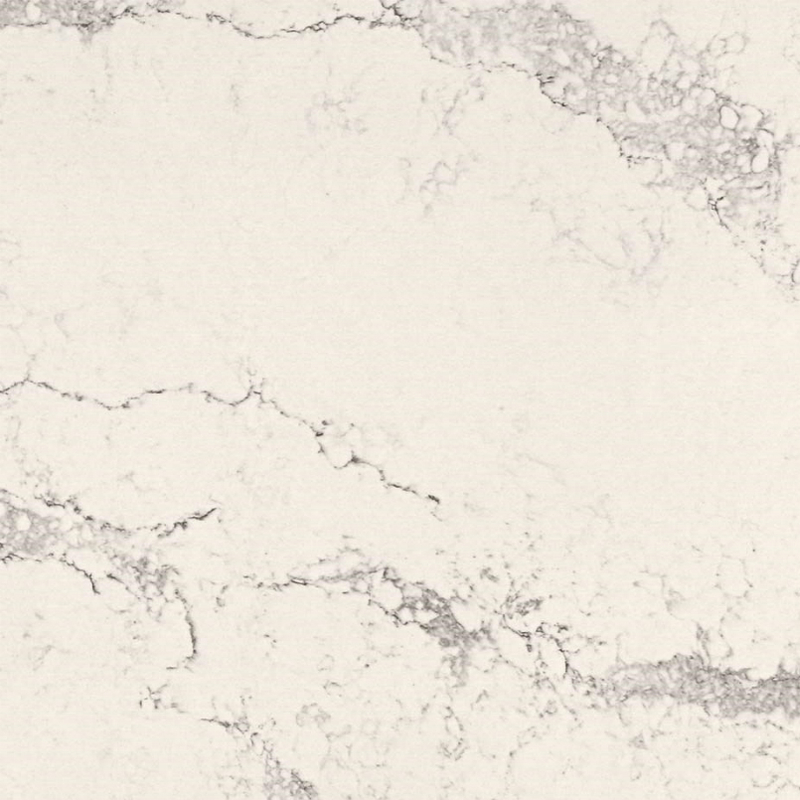 Its design features broad warm grey veins sweeping across its soft white base color. 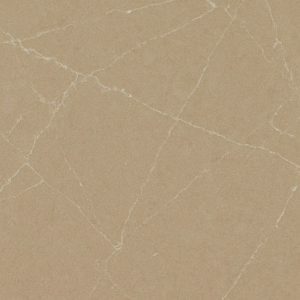 This unique quartz design is further enriched with delicate background veins. 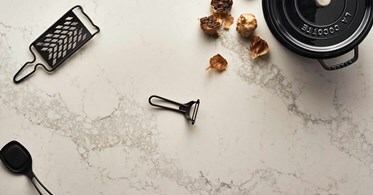 Because of the Statuario Maximus Caesarstone Quartz large-scale vein pattern, we encourage you to view actual full slabs first hand at our Wayne NJ quartz showroom prior to fabrication. 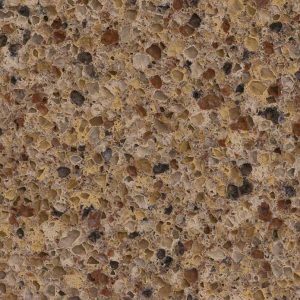 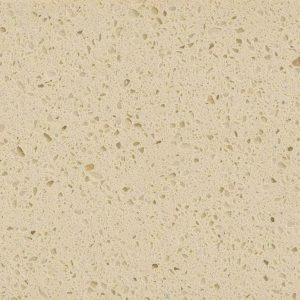 We also recommend selecting mitered aprons to achieve the best surface-to-edge pattern continuity for any bench top greater than 20mm thick. Caesarstone Statuario Maximus Price is $85.00 per square foot installed at our quartz showroom located at 1107 Rt 23 South Wayne, NJ 07470. 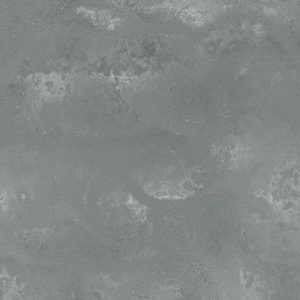 This Caesarstone Statuario Maximus low price also includes a free estimate, free fabrication, free edge treatment, and free installation. 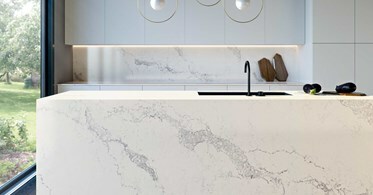 You can get your Statuario Maximus Kitchen Design for free by filling out the form on the right side of the screen.